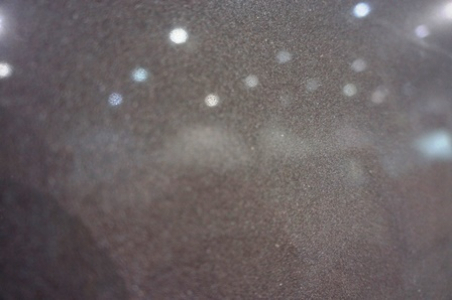 Allure Quartzite features soft grey and cream with subtle veins and flecks. Traditional to modern, the stone blends well with all design styles. 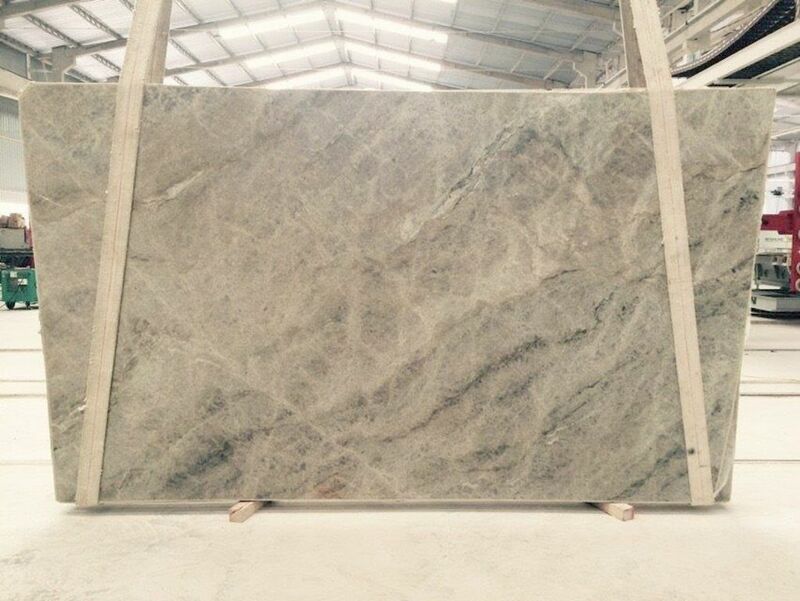 Black movement and veining can be observed in some slabs. 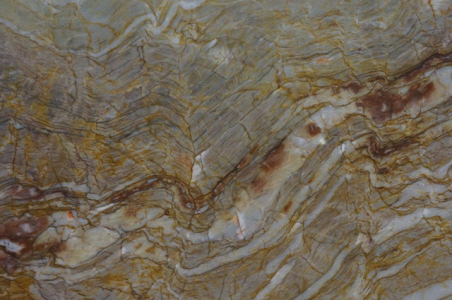 3CM slabs are available for this stone at Cosmos Raleigh, NC facility. These are suitable for indoor and outdoor applications for countertops, backsplashes, floors and walls. 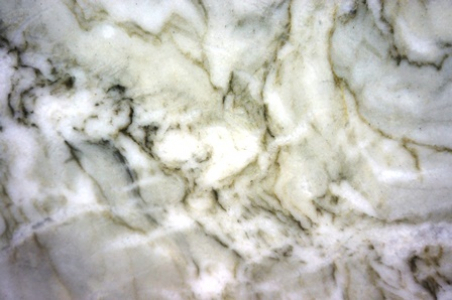 Contact Cosmos Granite and Marble for further details and queries.